Monterey soapstone is a beautiful elegant soapstone look with a black background and a pale creme or sage vein running throughout. 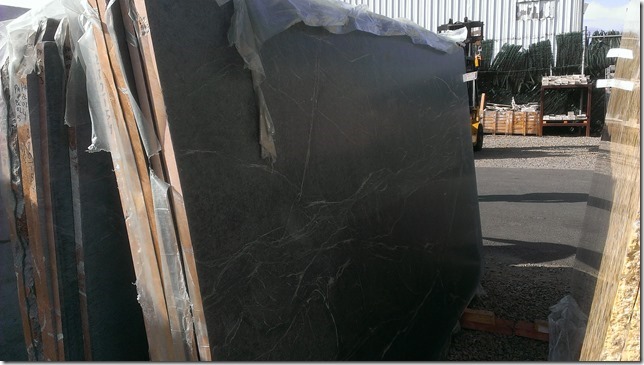 One of the harder varieties of soapstone. 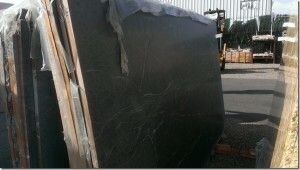 Come see this beautiful stone.